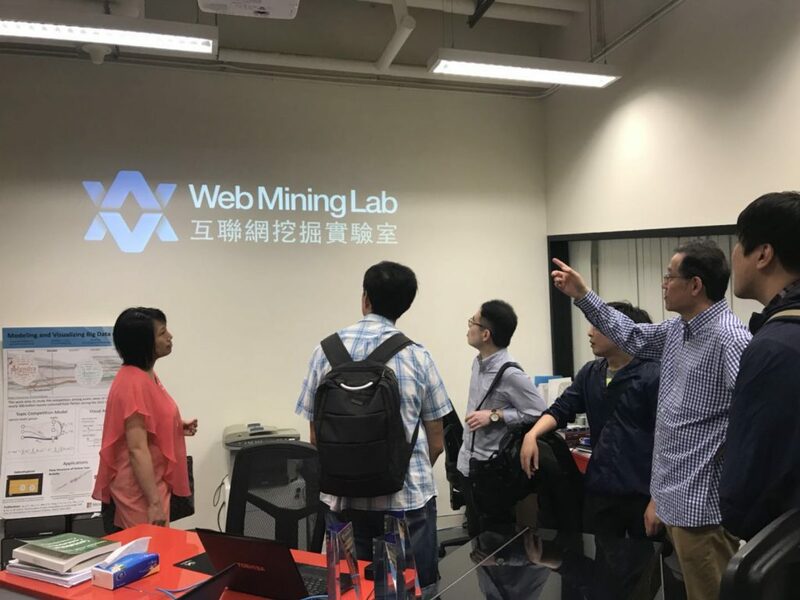 A group of seven people, including faculty member, administrators and lab staff from School of Journalism and Communication at Chinese University of Hong Kong visited the Web Mining Lab, on May 11. 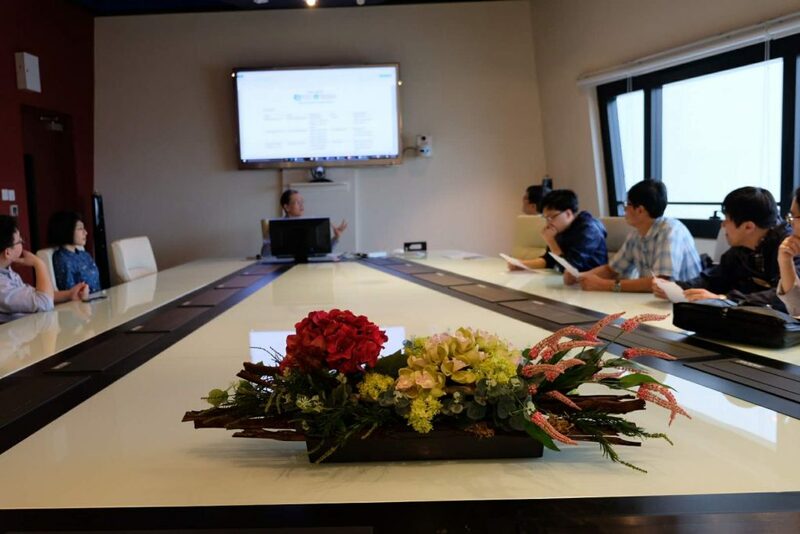 The visitors toured the lab, the server room, and other facilities to learn the hardware, software, and application setup of the lab. 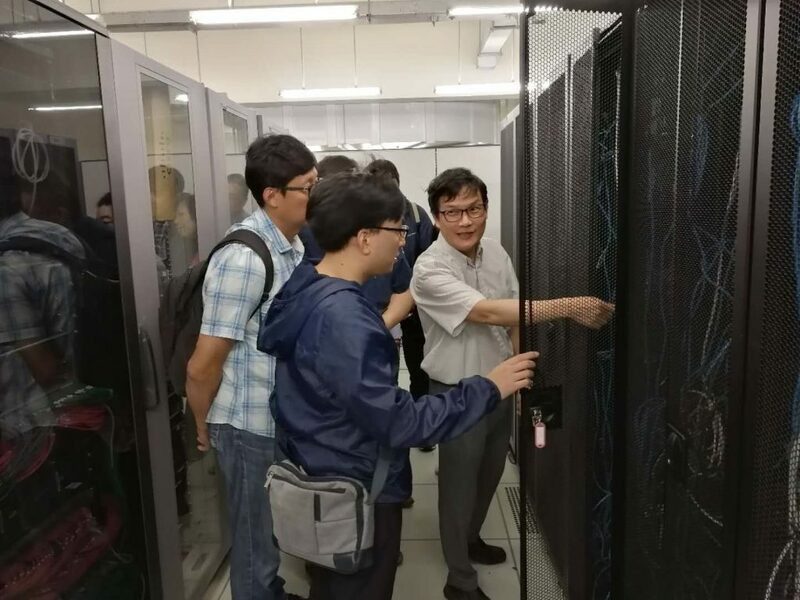 Jonathan Zhu and Lawrence Lau (Department Information Technology Officer), along with other lab members hosted the visit, sharing and discussing with the guests on how we built and maintained the data system and use the facilities for research, teaching and training.